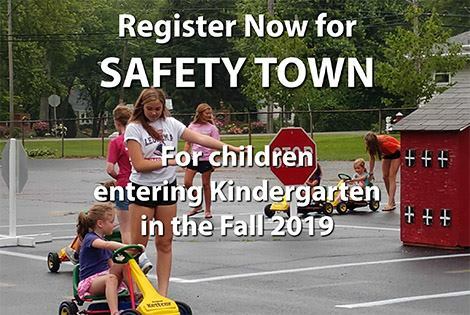 Safety Town is a single two-week program, June 10-13 & June 17-20, 2019 - for children planning to enter Kindergarten in the Fall 2019. Planned curriculum, combined with fun activities, help children learn important safety lessons. Pre-registration required -- more information here. 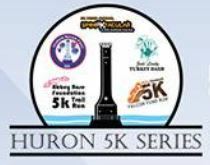 Get ready to participate in the Huron 5K Series -- have fun and contribute to wonderful causes! The first in the series is the Abbey Rose Foundation 5K Trail Run/Walk & Kids Fun Run on May 4, 2019 at Fabens Park! For more information click here. 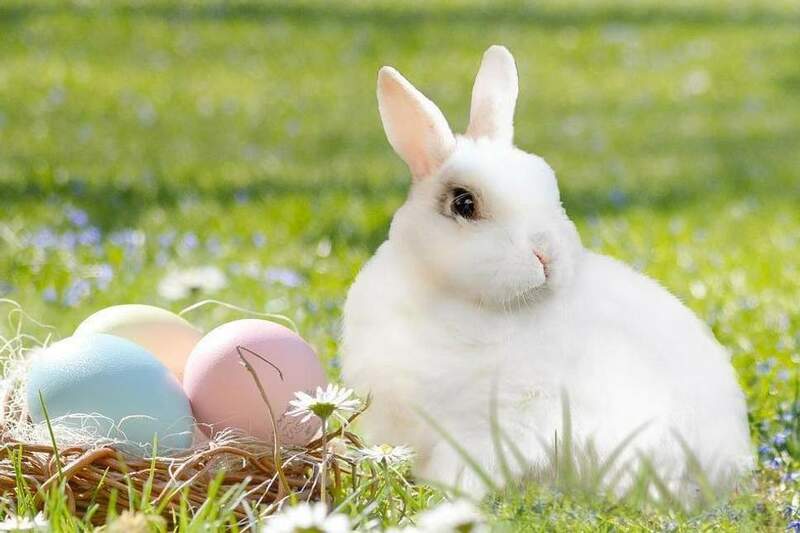 April 13th is BREAKFAST WITH THE BUNNY at First Presbyterian Church, 8am-noon. Pancake Breakfast provided by the Lions Club. Cash donations appreciated; benefits to the Huron Food Pantry. 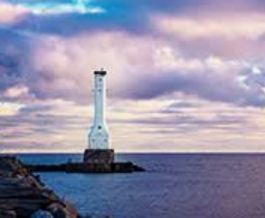 EGG HUNT at the Huron Boat Basin at 1pm. Ages 2-8. 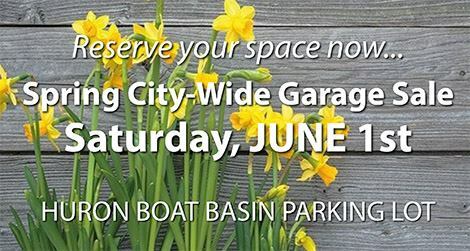 Free Admission; non-perishable food items donation for Huron Food Pantry also appreciated. 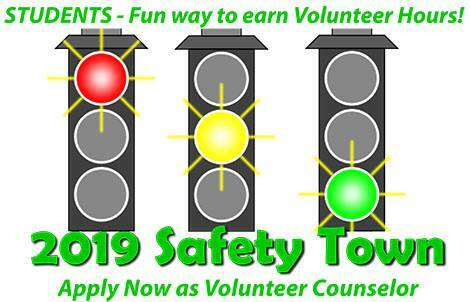 Students - Volunteering as a SAFETY TOWN COUNSELOR is a fun way to earn volunteer hours! Openings are limited.! Volunteers must have completed 6th grade before Safety Town. New Counselor application can be completed here. Safety Town is a single, two week program, Monday-Thursday mornings, held on June 10-13 and June 17-20, 2019. 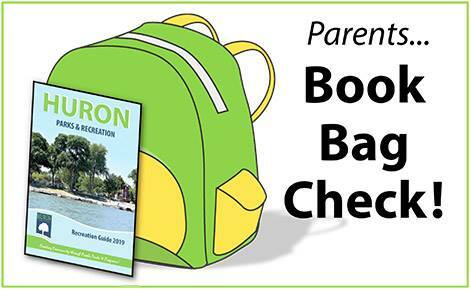 The curriculum teaches important safety lessons to children planning to enter Kindergarten in the Fall 2019. 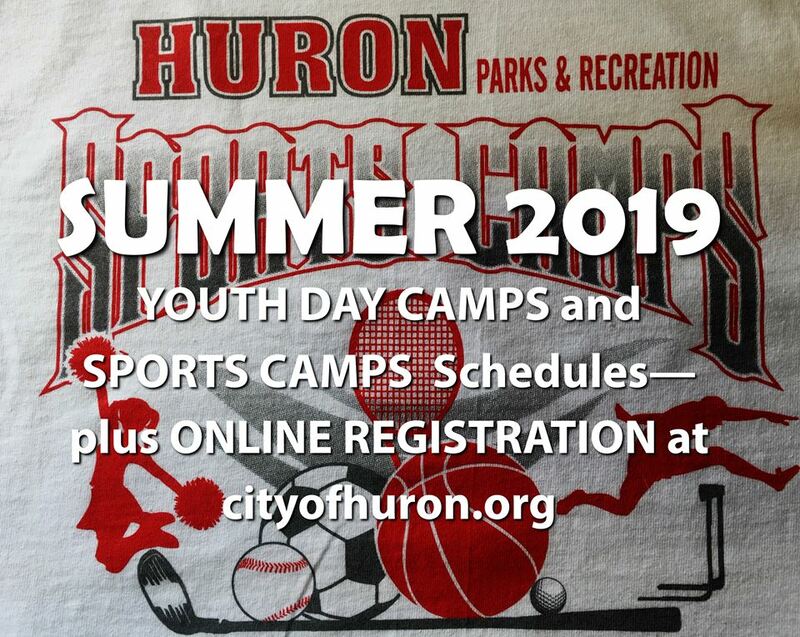 Now is the time to register -- More information can be found here. FREE PROGRAM--Walking at Woodlands is now offered on Mondays from 6-7:30 pm. Pre-registration NOT required (walking on school days only). 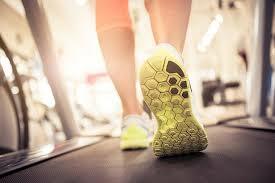 A great way to stay active over the winter -- bring a friend to enjoy safe, indoor walking! *Please enter from the door on the east side of the building.